Part of the route between Barnard Castle and past Bishop Auckland via Hamsterley Forest has changed. From mile-marker 120 on the Walney to Wear map, the route is now signed through Witton Park village, rather than through Witton Castle grounds and Witton-le-Wear. 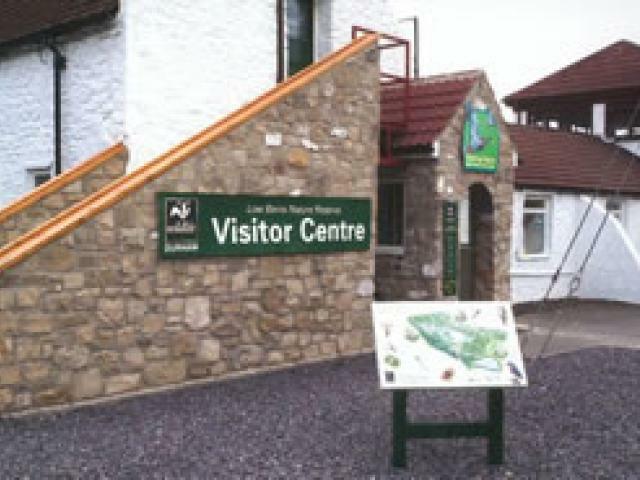 The coffee shop at Low Barns Nature Reserve (Durham Wildlife Trust) by the River Wear is still easy to get to by following the road into Witton-le-Wear village.